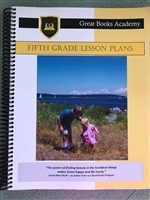 Newly Updated Lesson Plans for 2019! 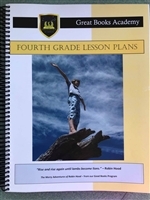 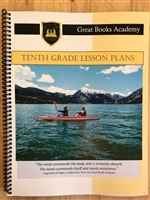 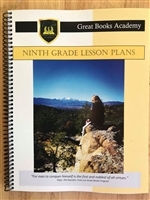 All 15 grade levels of our lesson plans were updated and edited in the spring of 2019. 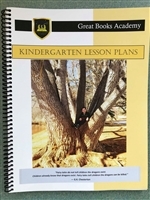 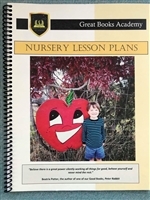 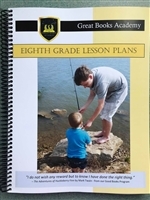 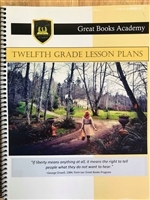 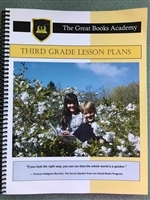 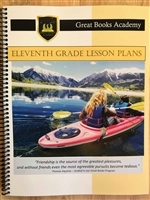 Anyone may purchase our lesson plans without enrolling in the Great Books Academy. 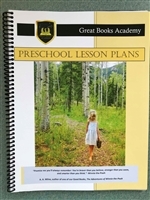 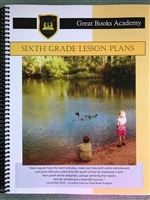 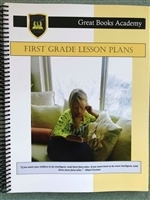 The lesson plan binders offer easy-to-use plans that correlate with the Great Books Homeschool Program curriculum. 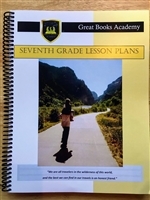 Please click on each of grade level for sample pages.